California has a higher standard for accessibility due to the UNRUH Act which uses the term “any discrimination or distinction”. With California’s legal climate for ADA lawsuits, it’s imperative that this higher standard be understood. 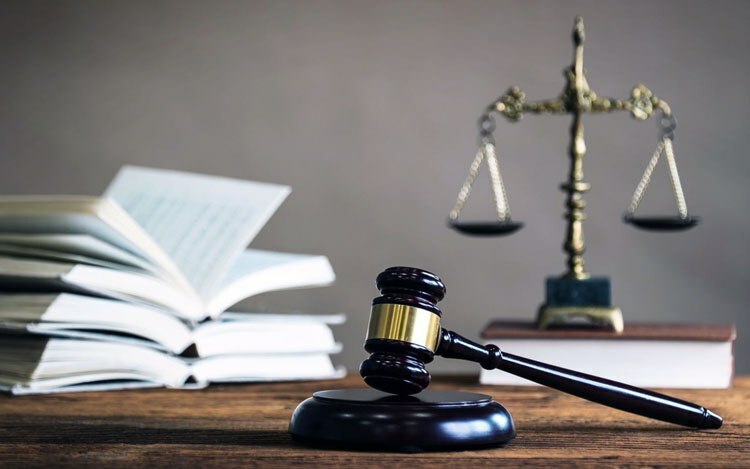 At ADA Supreme we understand these higher standards and are well informed of new access issues which have surfaced from recent legal challenges. We truly are the ADA Supreme authority! The ADA prohibits employers from discriminating against a “qualified individual with a disability.” A “disability” is defined as an impairment that substantially limits an individual in one or more major life activities – such as walking, lifting, talking, seeing, and breathing, among others. A “qualified individual” is one who can perform the essential functions of a job with reasonable accommodation. The ADA also protects workers who are erroneously “regarded as” being disabled. 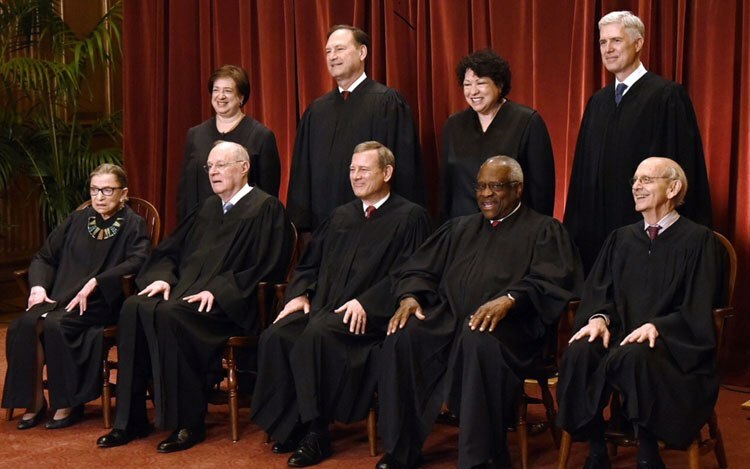 The new Supreme Court decisions will help employers answer the threshold question in dealing with an applicant or employee with a physical or mental impairment – is the person protected by the ADA? Workers with Correctable Impairments Are Normally Not Disabled Under the ADA. Celebrate the 28th Anniversary of the Americans with Disabilities Act of 1990 by pledging your commitment to full implementation of the ADA. ADA Supreme offers compliance and legal services to help companies and organizations: comply with the Americans with Disabilities Act (ADA), avoid frivolous lawsuits, and protect bottom lines.